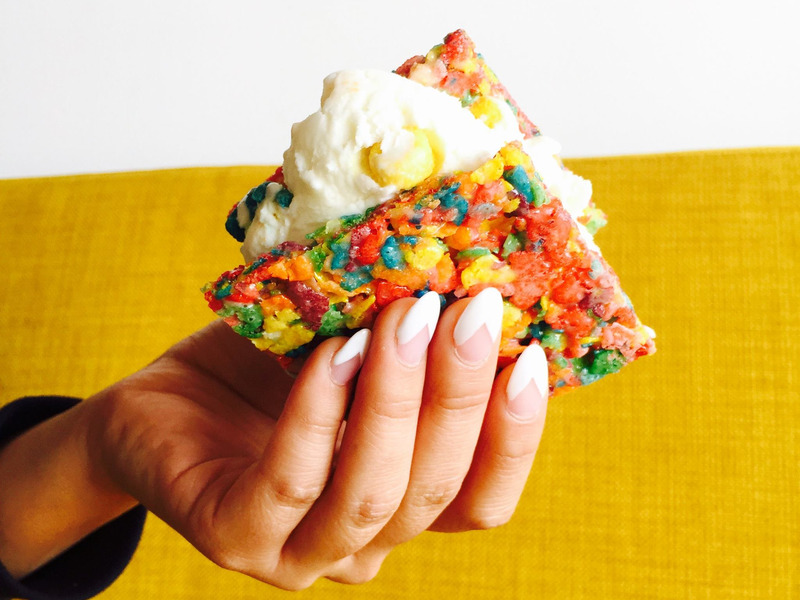 Facebook/CoolhausCoolhaus’ ice cream sandwiches are as fun to look at as they are to eat. 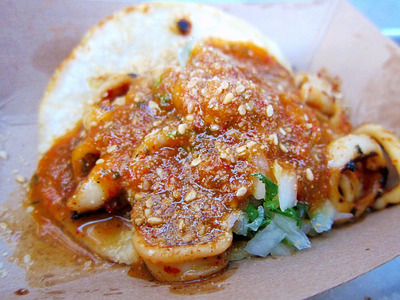 Sampling the best food a city has to offer doesn’t need to cost tons of money. 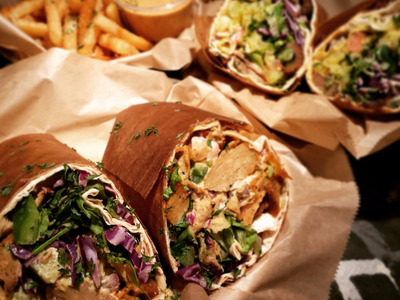 We’ve put together a list of the 16 best Los Angeles-based eateries where you can find irresistible food for less than $10. 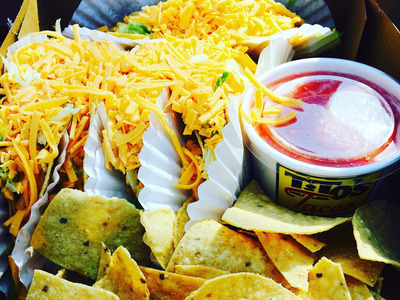 Whether you’re a fan of sweets, sandwiches, burgers, or tacos, we’ve got you covered. 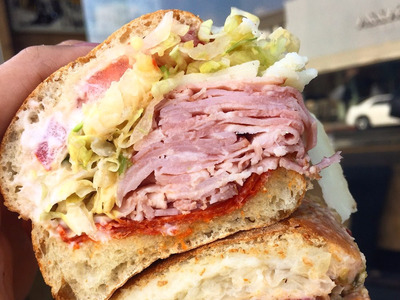 Go for the famous Godmother -- salami, prosciutto, mortadella, capicola, ham, and provolone cheese layered in crusty Italian bread -- and ask for the works. 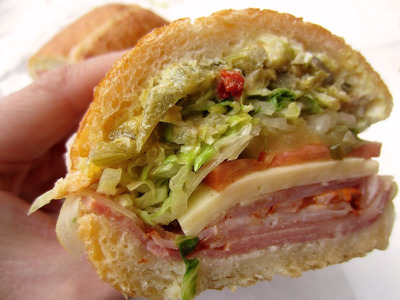 With sandwiches under $10 and the option to order online, you'll be happy you stopped here. 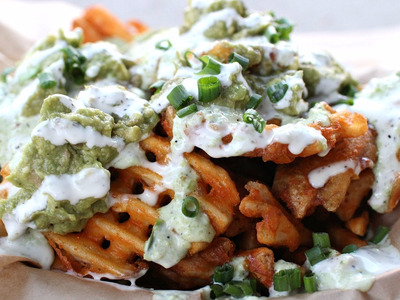 The fan favourites are the 'wachos', waffle fries that are crisped to perfection and topped with everything from blue cheese and bacon to guacamole and ranch. 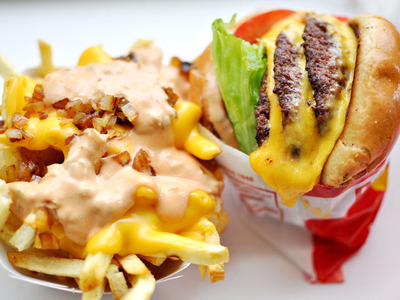 They have also got burgers, ribs, mac and cheese, and salads. 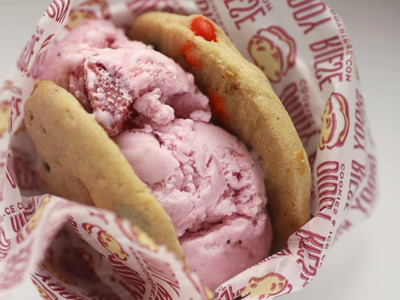 Get your favourite ice cream flavour in sandwich form at Diddy Riese. If you've got a sweet tooth, get your fix at Diddy Riese. Choose from their 10 different varieties of freshly baked cookies, pick out an ice cream flavour, and they will whip up a sandwich for you for only $2. Plus, their cookies are only 50 cents each -- so you might as well load up. 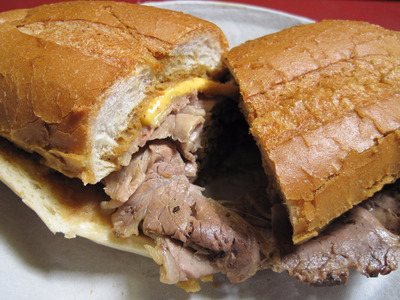 They have been serving their famous French Dipped Sandwiches ever since then, crafting them with roast beef, pork, leg of lamb, turkey, or ham in a French roll dipped in gravy. With sides like cole slaw and potato salad, you're in for a mouthwatering meal. 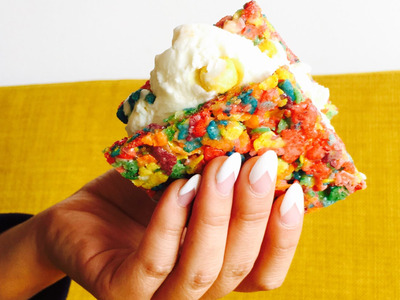 Coolhaus' ice cream comes in crazy flavours that adventurous eaters will love. At $5 each, their ice cream cookie sandwiches include cookies like maple waffle white chocolate, and ice cream that includes both classics and more unusual flavours, like horchata, pistachio-black truffle, and olive oil with rosemary. You can get everything from tofu and calamari tacos to the classic short rib, which comes with caramelised meat, a cilantro relish, slaw, and a chilli-soy vinaigrette. 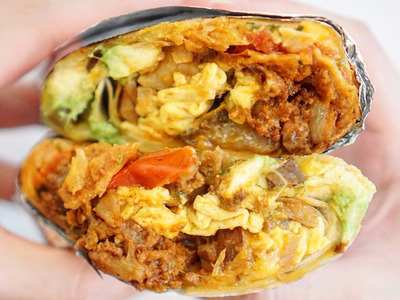 They have also got burritos for only $6. 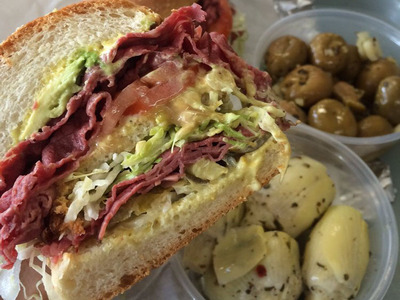 Get your fix of Italian favourites at Mario's Italian Deli & Market. 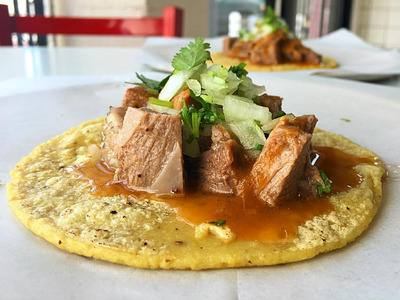 Go for the popular cochinito pibil -- pork that is rubbed with spices, wrapped in banana leaves, and cooked to perfection -- or try one of their other entrees, which range from $8 to $13. Ask for their own branded hot sauce to add a real kick to your meal. Tacos are $2.25 to $3 each and include everything from flank steak served with green bell peppers and bacon to pork rings simmered in chile and served with black beans. 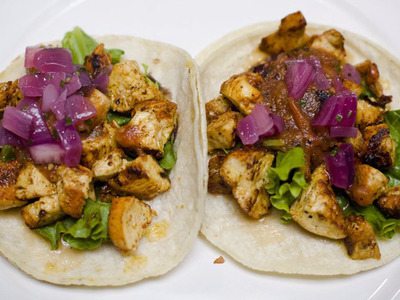 They have also got several vegetarian tacos to choose from, and almost all of the takeout menu is gluten-free. A must-try is their papas rellenas -- fried mashed potatoes that are filled with spiced ground beef. 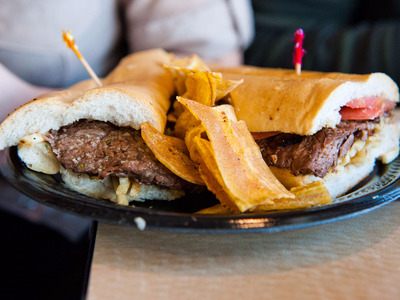 When it comes to sandwiches, go for the Cubano, which comes with pork, ham, swiss cheese, butter, mayo, and pickles on Cuban bread. While the lines do get long, it's worth the wait. Sandwiches here are made on brioche buns and include everything from bacon, egg, and cheese to caramelised onions and Sriracha mayo. 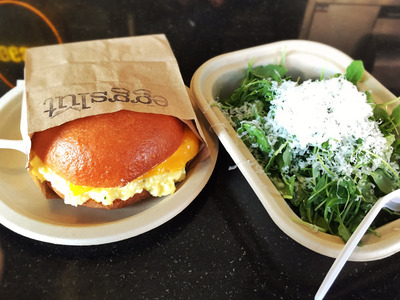 You can substitute a sandwich for a salad version, or go for their burger topped with an egg.